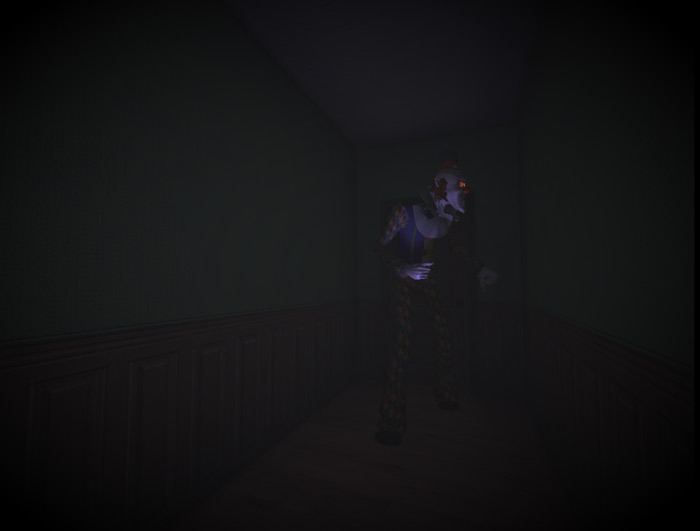 "A great looking and really scary horror game." Play With Me starts on the night after your birthday party and things in your house start to get very creepy as it seems you’re not alone in the house and what starts as just creepy voices and maybe a flash of “Woah did I just see something there” soon gets a lot more scary as your fears are confirmed and the ghastly ghostly clown starts to move closer to you. You must collect a set of amount of candles before the creepy clown gets to you first, the candle collecting part of the game although while nice to have an objective doesn’t come close to the amount of fun that people who enjoy horror games will get just from exploring this darkened house not knowing what horror could lie round the next corner and the atmosphere and lighting really sets the tone to make this a very tense and scary game. 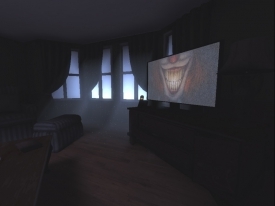 The graphics in come Play With Me are also awesome from the scenery in the house to the evil clown itself you can see that this game has been made with a lot of detail and care and for a free download it really is great and great fun for horror fans. The only negative with Play With Me is the controls were a little strange such as using the z button to move forward and it took a little while to get adjusted to these foreign controls however it wasn’t particularly difficult to get used to the controls and begin enjoying the game. 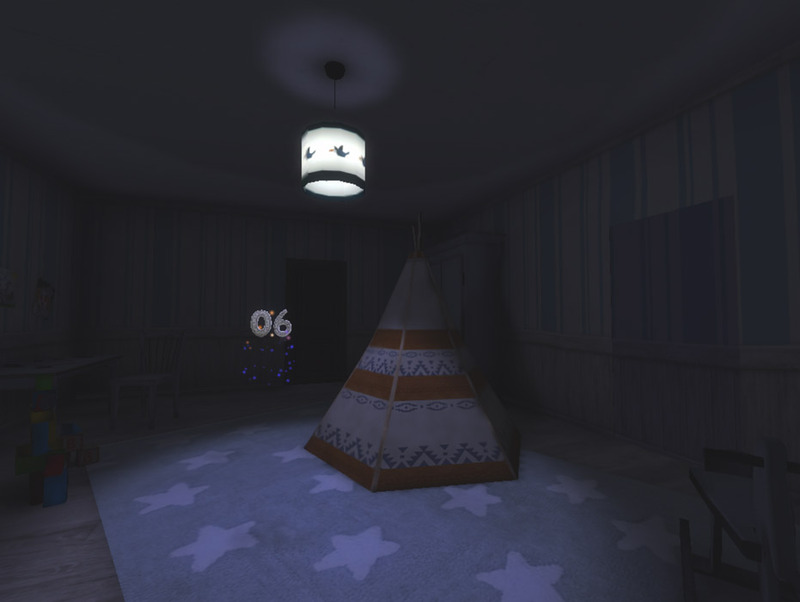 This a fantastic little horror game and perfect for playing in the dark if you really enjoy giving yourself a fright! You can download Play With Me demo free here.